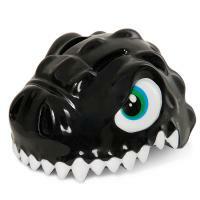 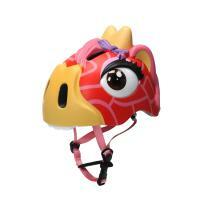 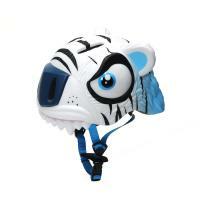 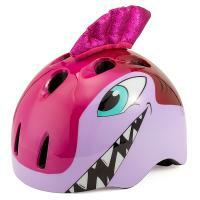 - New helmet has arrived at YYW.com. 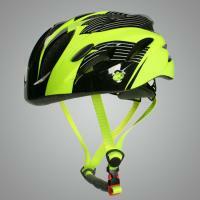 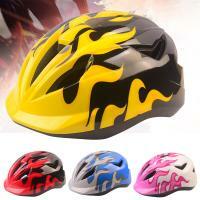 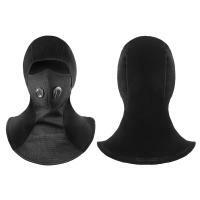 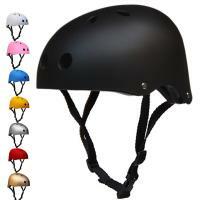 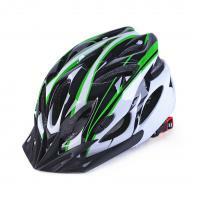 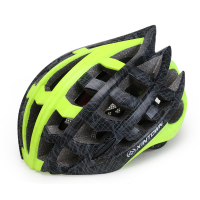 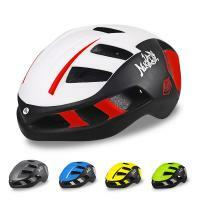 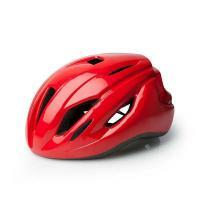 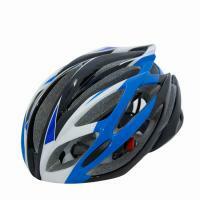 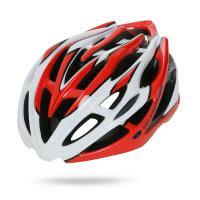 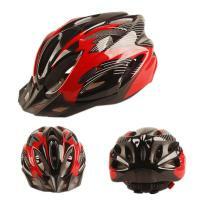 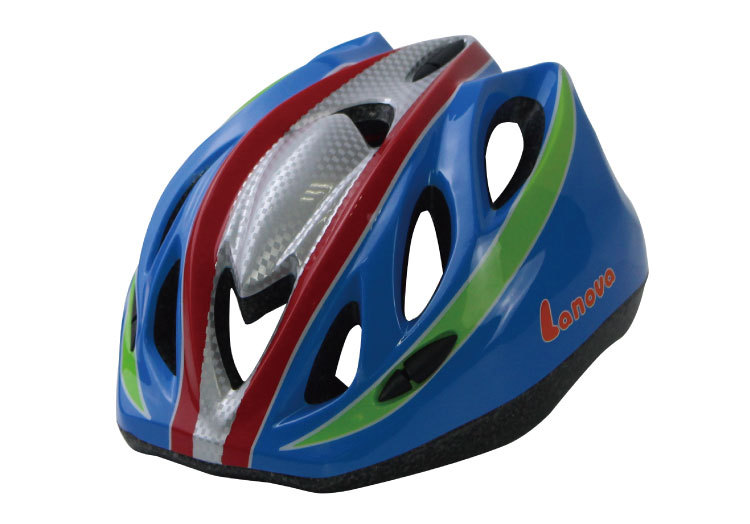 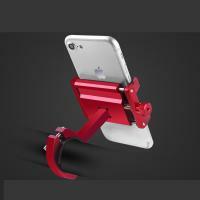 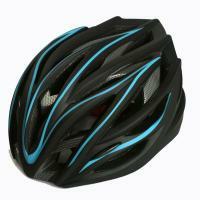 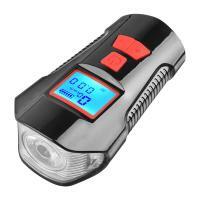 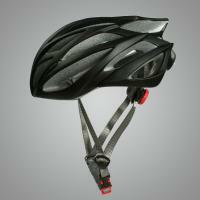 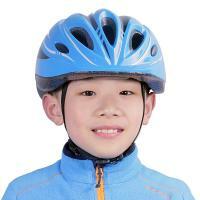 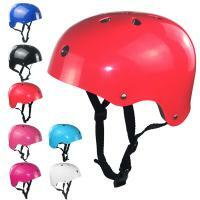 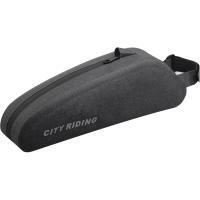 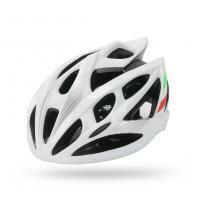 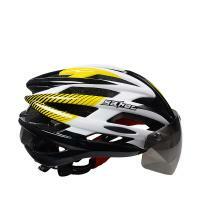 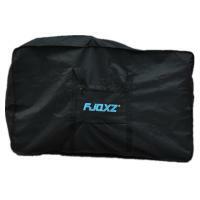 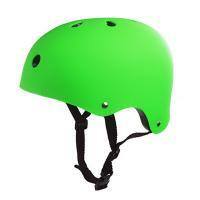 Well made helmet can protect you from getting hurt during sprot or riding. 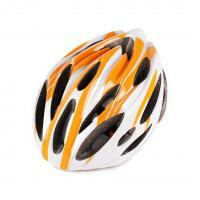 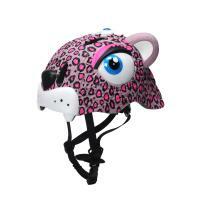 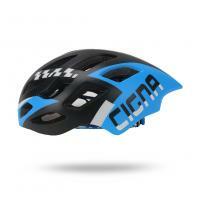 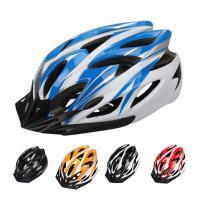 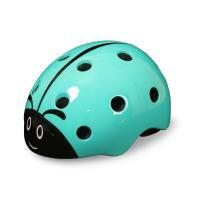 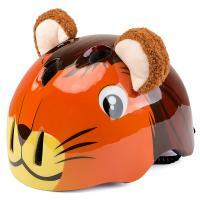 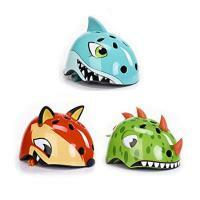 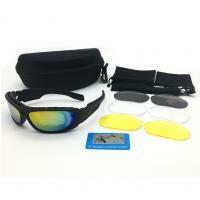 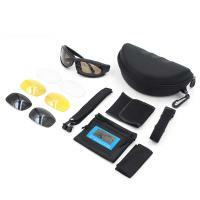 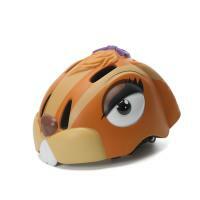 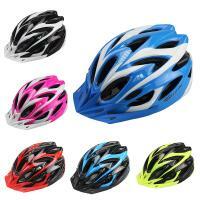 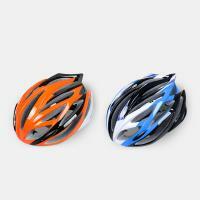 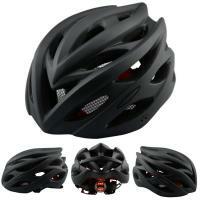 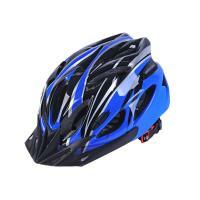 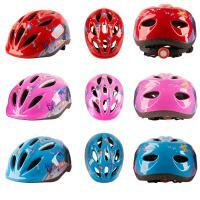 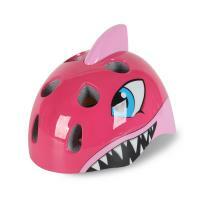 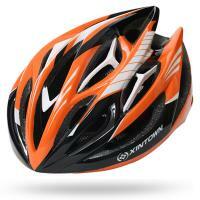 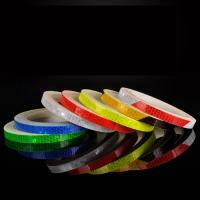 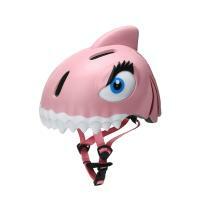 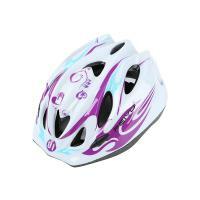 Be cool and well protected with your new helmet!